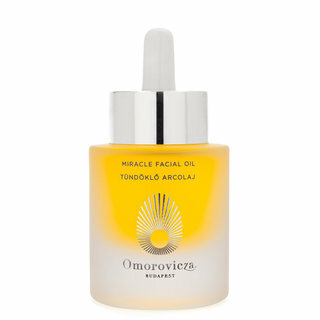 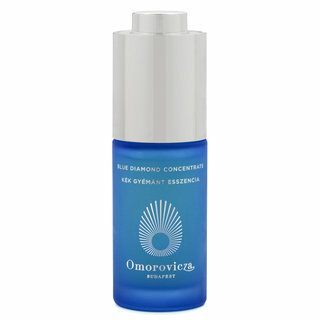 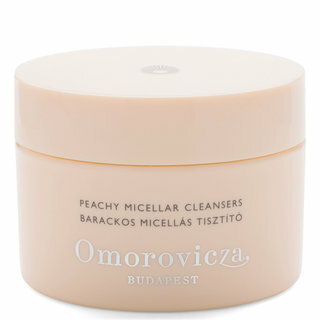 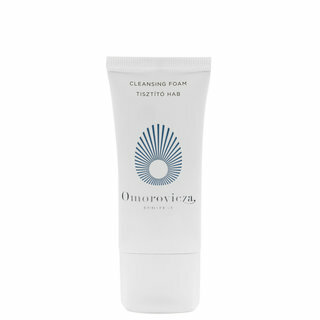 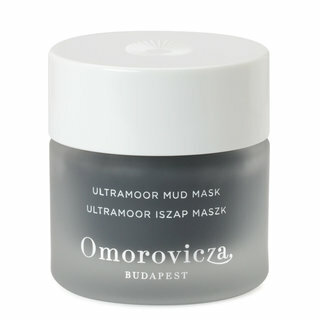 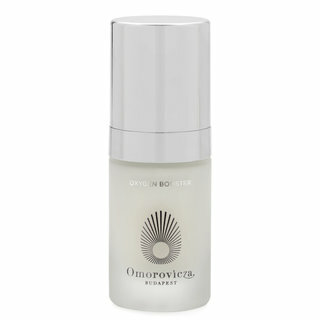 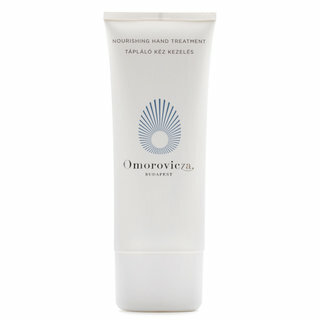 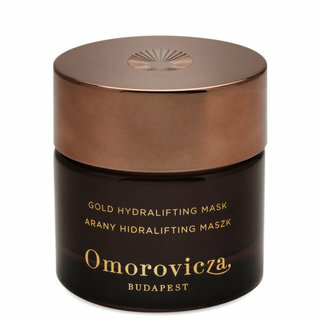 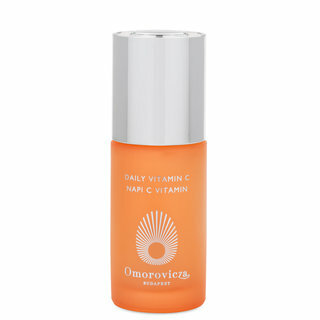 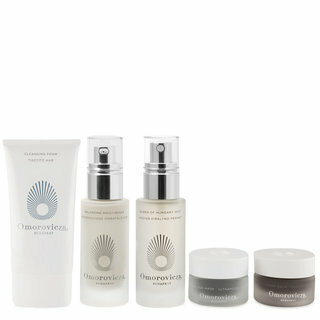 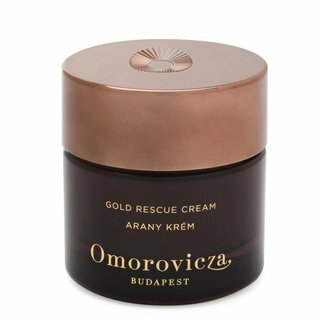 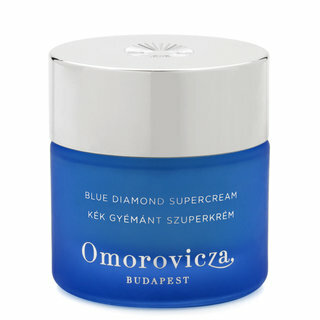 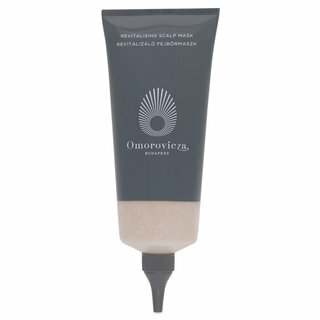 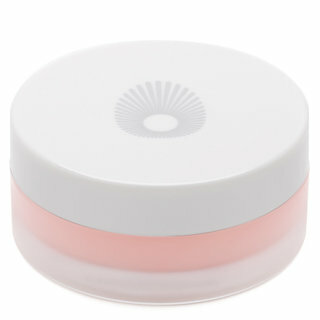 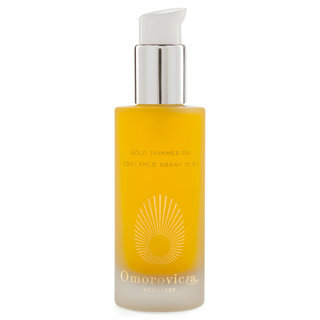 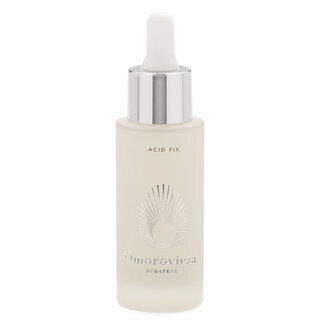 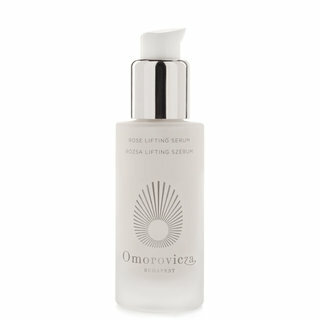 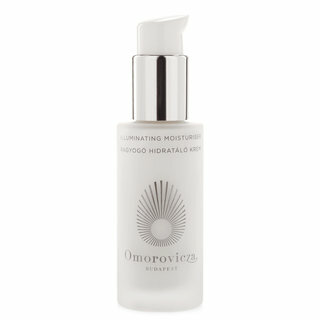 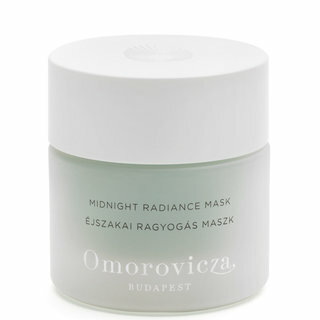 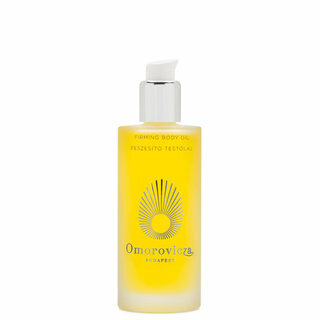 The Omorovicza story is one of rich heritage, natural ingredients, and cutting-edge scientific innovation. 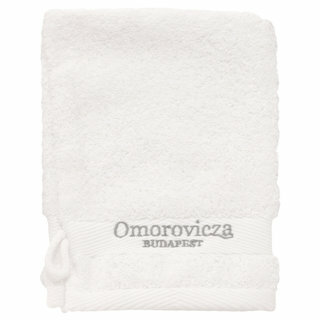 Founders Stephen and Margaret de Heinrich de Omorovicza drew inspiration from the thermal baths of Budapest, where Stephen’s family built the famous Rácz spa in the 19th century. Amazed by the miraculous healing effect that Budapest’s mineral-rich thermal water had on their skin, Stephen and Margaret partnered with a Nobel Prize-winning dermatology lab to incorporate it into a skincare collection. 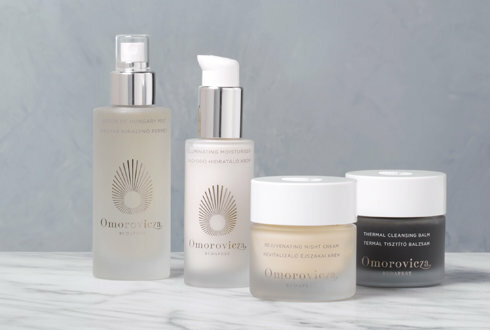 With the lab’s expert help, they developed their patented Healing Concentrate™ system, which delivers therapeutic minerals deep into the skin for a plumper, younger-looking complexion.